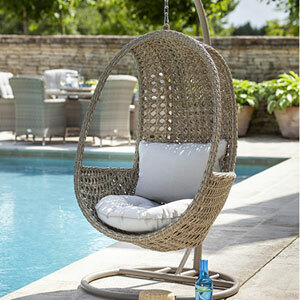 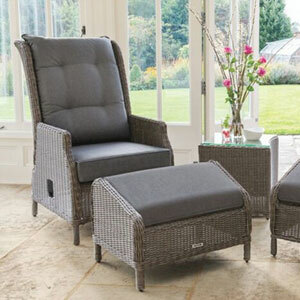 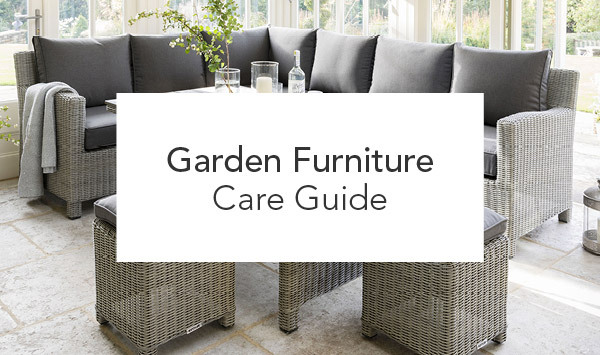 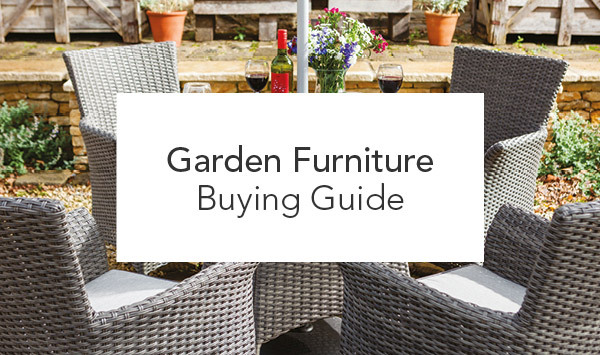 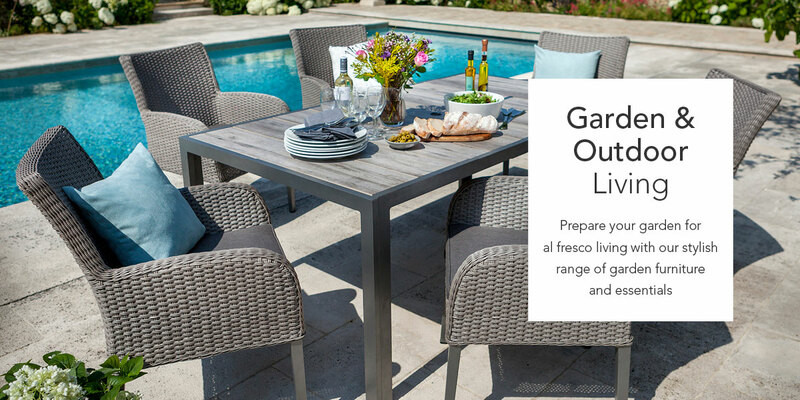 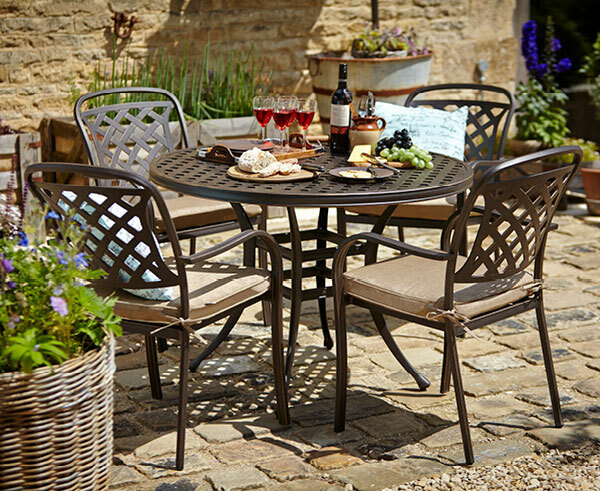 Relax in the sunshine and enjoy an al fresco dining experience with our new season garden furniture collections. 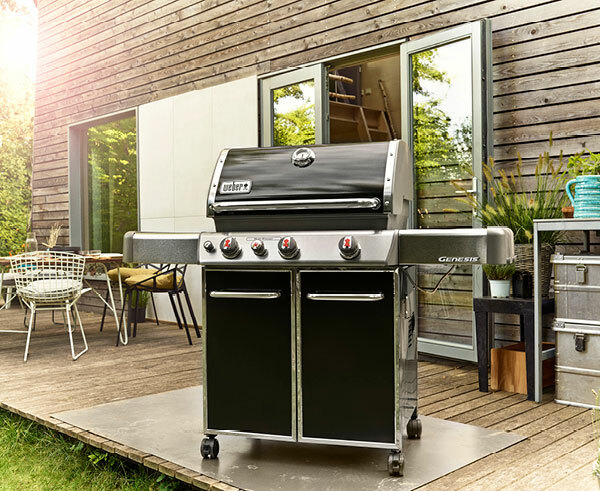 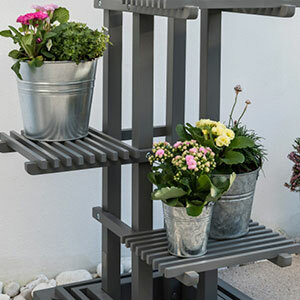 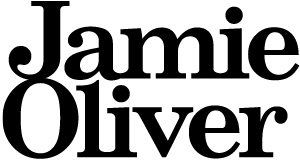 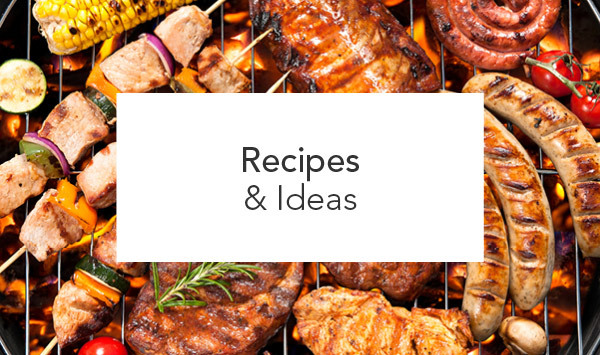 Impress your guests at a summer party with the latest barbecues and barbecue accessories. 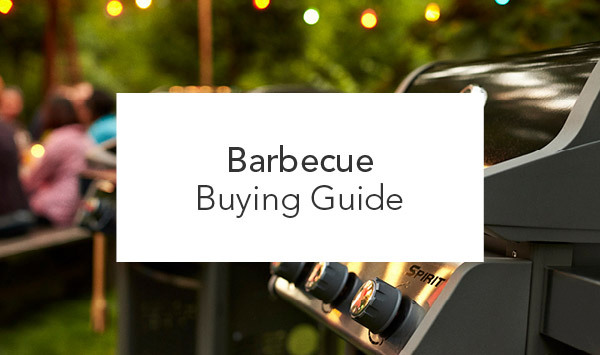 Choose charcoal, gas or multi-fuel barbecues. 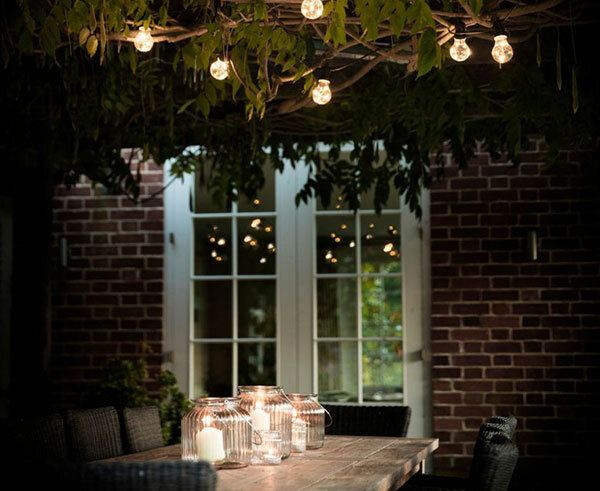 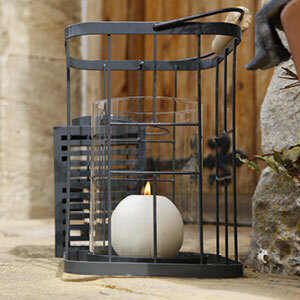 Create an ambient glow to your surroundings and make the most of summer evenings with our range of outdoor lighting. 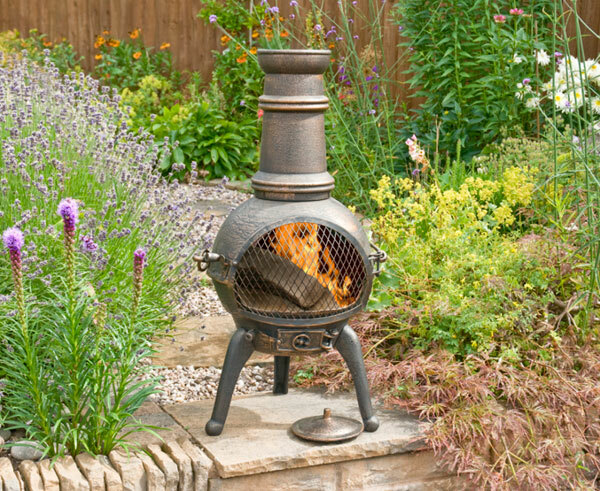 Great for adding a relaxed focal point to your garden whilst providing warmth as the sun goes down, fire pits are fast becoming an outdoor essential.